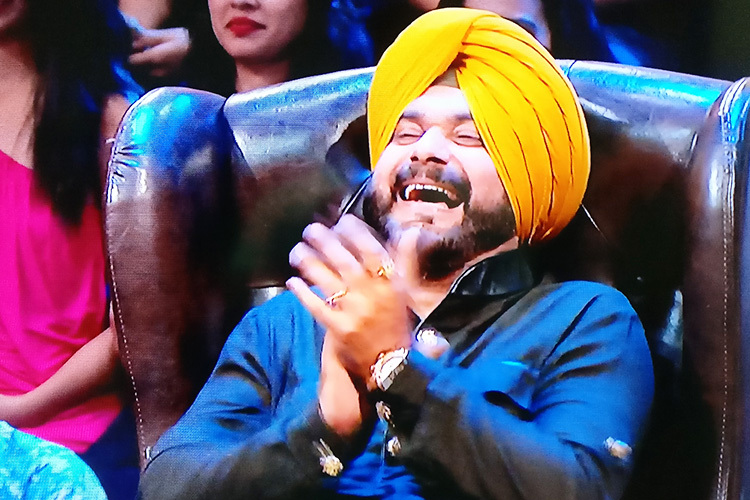 Kapil Sharma Show last year. The man has a barrage of fans, and albeit his controversial nature is always a concern, no one can deny that he still is the same man, Indian folks love to see. 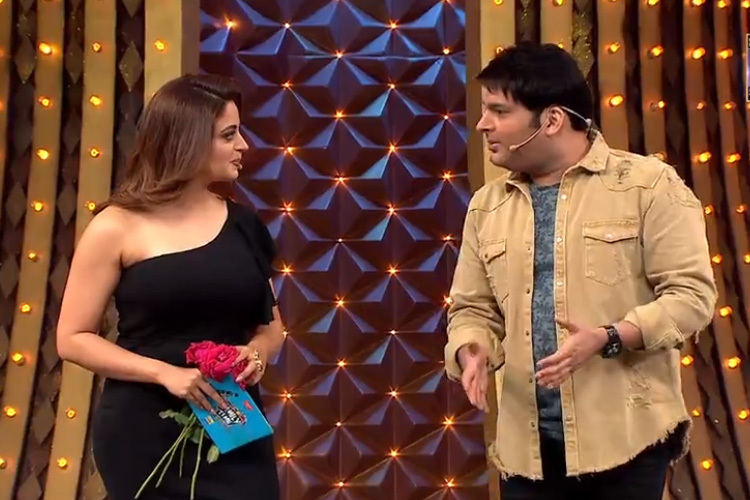 Kapil Sharma finally went on-air last night and here's what we think, it turned out to be. The concept of the show is truly a 'refreshing' one, unless you haven't seen shows like Sab Khelo Sab Jeeto, Super Sale or Khulja Sim Sim in the past. Yes! Basically, there is no novelty in the crux, where the done-to-death idea of families coming in and participating in small games and winning hampers is seen multiple times over the years. The only kicker for this show is that it is backed by Kapil's comic prowess and engaging abilities. But, from a small segment of stand-up comedy to families playing games and forgettable cameos by Chandan Prabhakar and Kiku Sharda, it all seems too much for a rational viewer to endure. And that 'too much' is what is the biggest flaw of the show as one segment overpowers the other with such magnitude, that you feel really exhausted witnessing at several instances. Easy to be picked, there were only two high-points in the show. For starters, Kapil's opening act of stand-up comedy and secondly, flickers of the segment, when Ajay Devgn came in. There hardly can be any questioning about Kapil's absolute supremacy on comedy and the same was on display as he opened the show with a decent gig. There were some good jokes and fair audience interaction to keep you buckled up for the rest of the show. Ajay Devgn came in, the banter, comedy and jokes was also a fun segment overall. 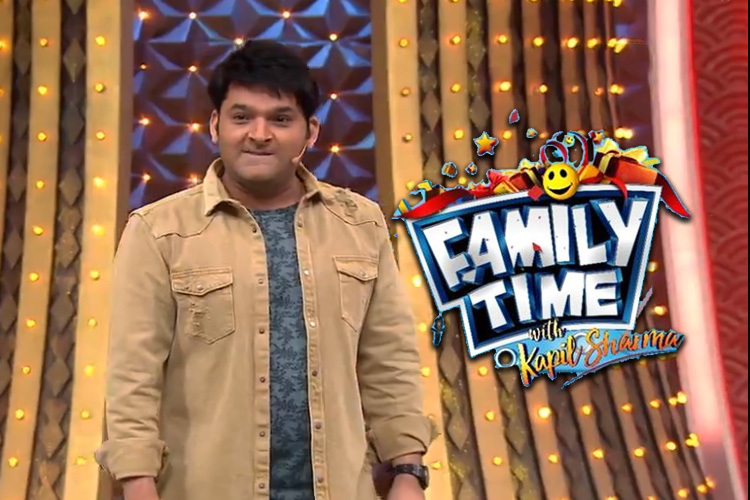 Kapil Sharma onstage, you may be fine with a bit of time being absorbed by others, but certainly not by 'family-gathering-worthy' games. The 1 minute and 2 minute games become so uninteresting, that you immediately want to switch the channel. Kapil Sharma Show, where he would be witty at times and of course, his 'flirty' shayris. But, here he does absolutely nothing at all. Instead, when the games are going on, you are forced to hear his cringing loud laugh for no purpose at all. Kapil Sharma, but unfortunately doesn't succeed. The biggest flaw, however, is not that! When you're sharing a skit or stage with a man like Kapil, getting overpowered is the easiest thing. However, Neha could have made her role genuinely worthy by covering it up and interacting with the participant families. Her social s****s, however, did not be of much impact and her gig falls flat. The flirt game by Kapil has now gotten even more annoying, where you feel enraged after a point of time. It isn't funny! It never was! Kapil really needs to do something else to showcase his evidently known comic prowess otherwise. Kapil Sharma really can only be saved by the several families at home, if they choose to watch it. The only small saviour for this otherwise mundane show is occasionally fun one-liners by Kapil himself. 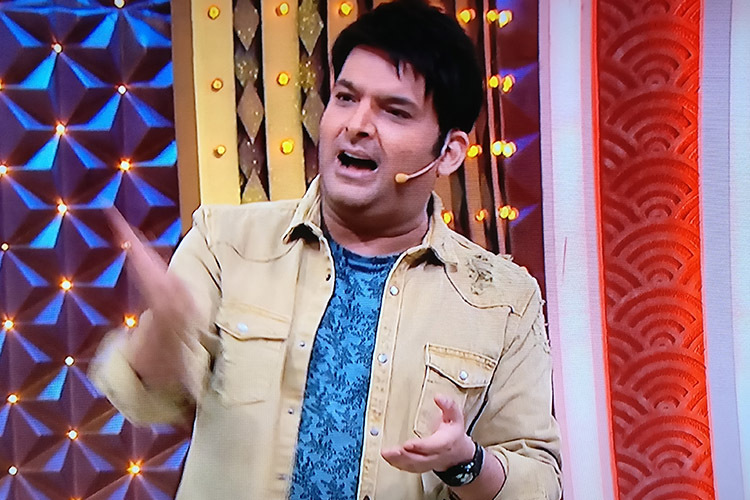 Kapil may get the initial set of viewers and ratings owing to his royalty, but he really needs to work upon the show's concept to actually sustain that.